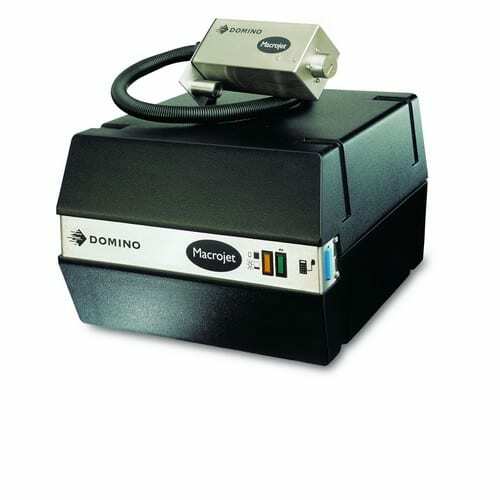 Domino Printing’s range of large character valve-jet printers use a variety of inks to print text and variable data onto porous and non-porous materials, including corrugated outer cases, sacks, rubber, metal, PVC. 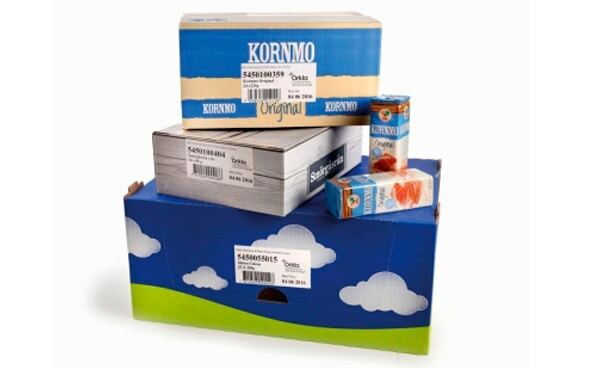 Domino Thermal Ink jet, Macrojet and Case Coder can apply both water and solvent based inks, depending on your specific needs. 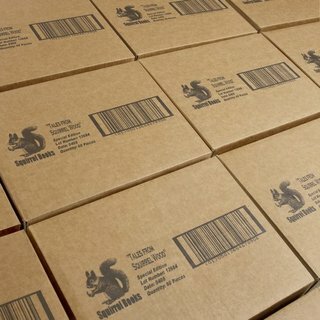 Large character printers, for simple and cost-effective coding onto outer cases, trays and sacks. The C-Series range of outer case coders, software and ancillaries provides sustainable solutions to meet the needs of manufacturers: delivering increased productivity, flexibility and profitability while meeting the requirements of the whole supply chain. 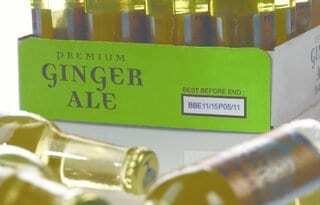 C-Series coders offer cost effective coding on outer case packaging, resulting in improved inventory management. For simple and cost effective alphanumeric coding, Domino’s C-Series printers offer an extremely reliable solution. Based on Drop on Demand Valve Jet technology, these printers are simple to install, use and maintain. 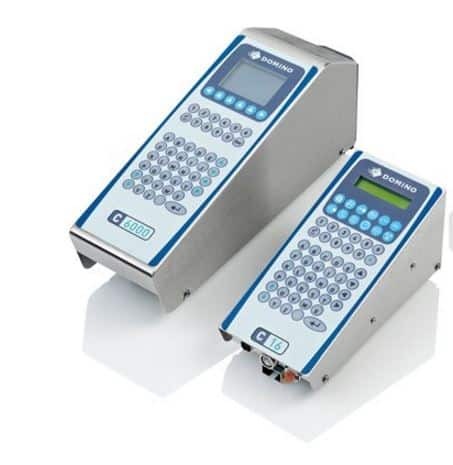 The Domino G20i is a compact, all in one, single-sided case coder ideally suited to data and text coding on outer case secondary packaging. It’s designed for straightforward self installation, set up and use without technical knowledge. 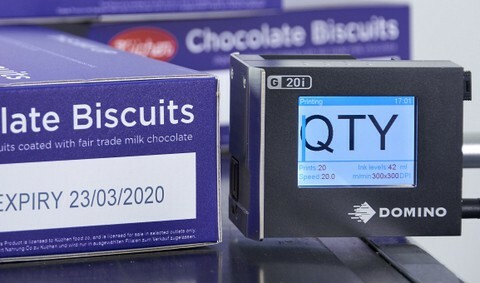 The G20i is the entry level, cost effective, one sided box coding solution for outer case coding. Installing the G20i is quick, simple and requires no technical expertise. Everything you need is included with the package. The system is service free. Cartridge change is a simple, less than 20 second operation without any technical skills or tools. Ideal for coding one line of text, barcodes or logos, up to 12.7mm in height on to outer cases, cartons and corrugated boxes. 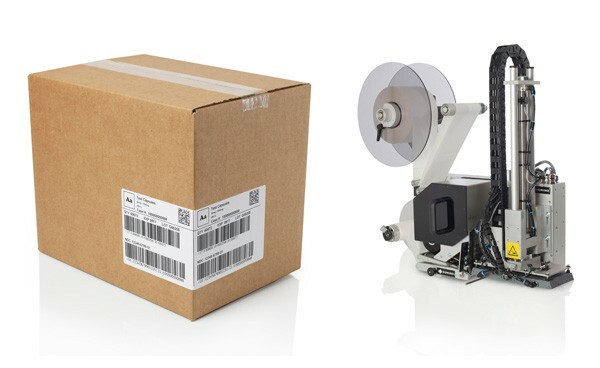 If you are looking for a coding solution that is flexible, easy to integrate into your production line and designed for high resolution printing at fast line speeds while being utterly reliable, you are looking for a G-Series Thermal Ink Jet Printer (TIJ). The modular set-up grows with your requirements: Up to four individually operating print heads are managed by one controller and can be configured to operate multiple production lines or print big-size messages enabling your printer set-up to adapt to your production requirements. Intelligent i-Tech features and smart cartridge functions guarantee for easy operation, improved production planning and reduced errors saving you time and money. 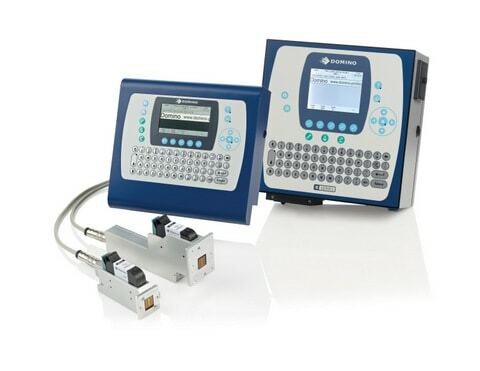 As G-Series, thermal ink jet printer controllers do not require regular essential maintenance your line efficiency is greatly improved. 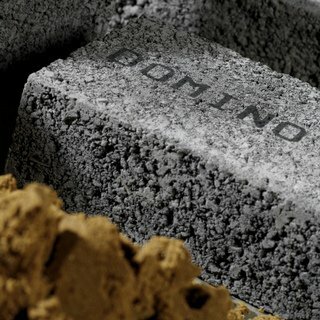 Domino’s Macrojet has a well-earned reputation for delivering reliable, cost effective large character coding in a wide range of industries. Macrojet can drive up to four remote heads from a single base unit. The printer uses Drop on Demand Valve Jet technology to produce consistent quality coding onto a wide variety of porous and non porous substrates including PVC, metal, extrusion and many more. The unique print head design allows fast drying inks (e.g. MEK based) to be used, producing sharp codes with maximum reliability. Domino M-Series i-Tech print and apply labeling range offers you the ultimate modular label coding system for your production line. Configure the applicator to suit your specific application: Tamp Wipe, Blow and Corner Wrap. Fill out the form below and tell us about your project – we will set up a friendly call with one of our senior engineers to discuss your project in more detail.